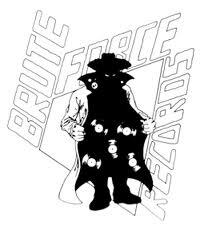 BRUTE FORCE RECORDS was a label based in UMEÅ. Most of their releases was recorded at Tonteknik studio by Per Sörlin and issued in a small quanity (about 300-500 copies). The label later became Garagelands Records, fronted by Lars Gillen.